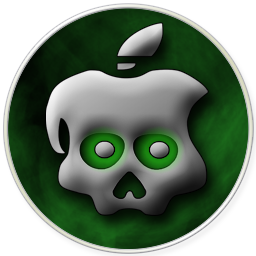 As many of you are now aware, the dev team and other hackers have released an Untethered Jailbreak for iPhone 4S & iPad 2 ! At this time we would recommend our customers to hold off on doing the jailbreak as we have had mixed results. Stuck at the “Absinthe is now setting things up” screen. While Rebooting the Iphone 4S the phone became stuck at the apple logo. On the other hand some of our customers reported no problems at all and the jailbreak went very smoothly indeed. We will give all our customers an update when we feel the jailbreak is ready for general use.